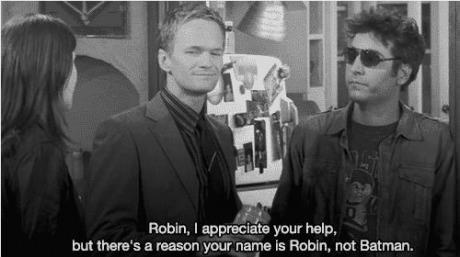 How I Met Your Mother is an American sitcom, that ran from September 19, 2005 and the final episode was aired on March 31, 2014. 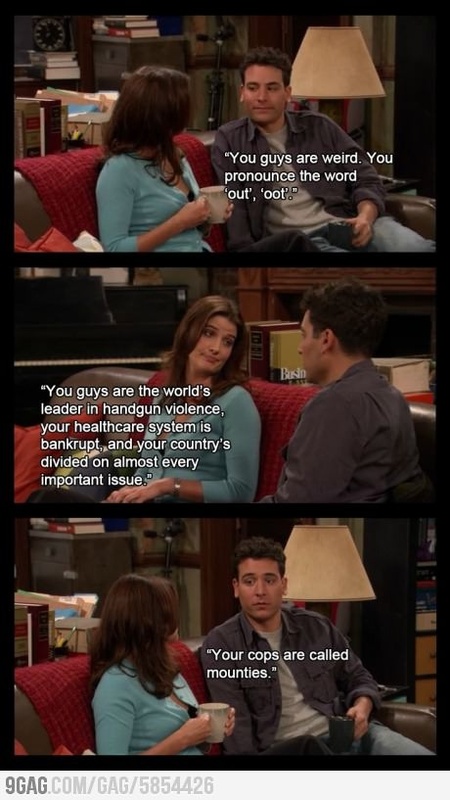 It was a TV Show about the life of Ted Mosby and his group of friends. 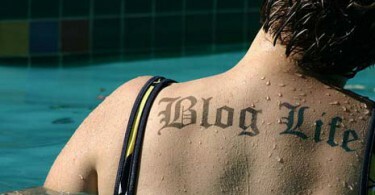 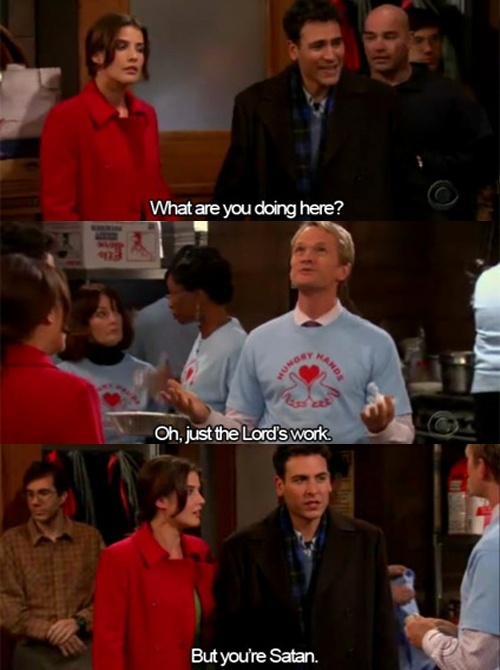 The show won 9 Emmy awards, while being nominated for 28. 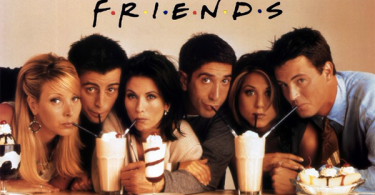 A lot of people think that this was somehow a continuation of the TV Show FRIENDS and a lot of people enjoy both shows. 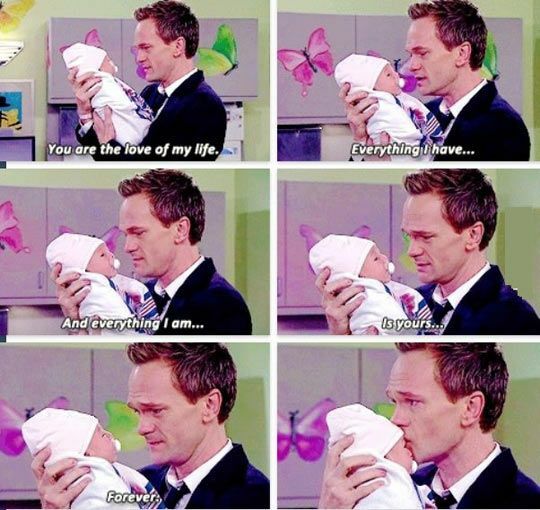 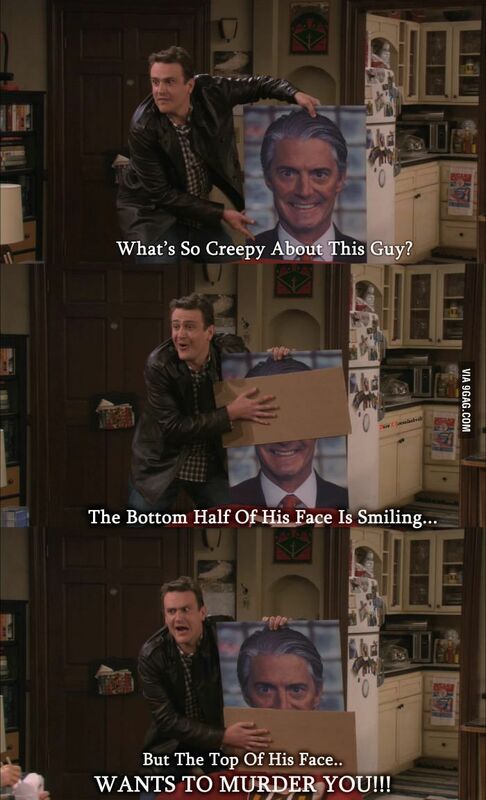 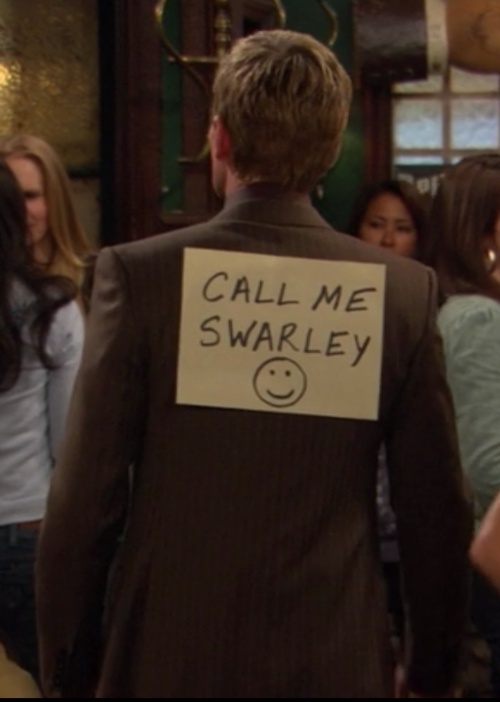 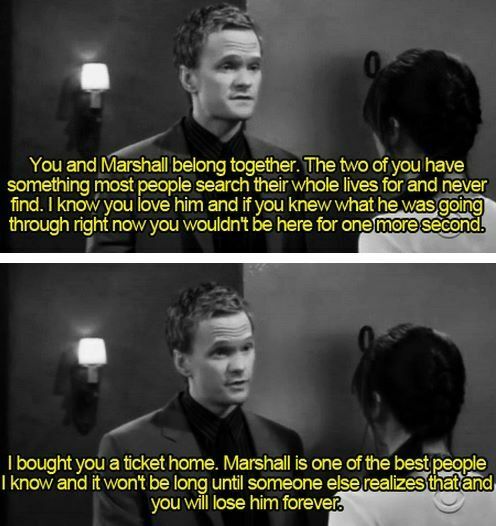 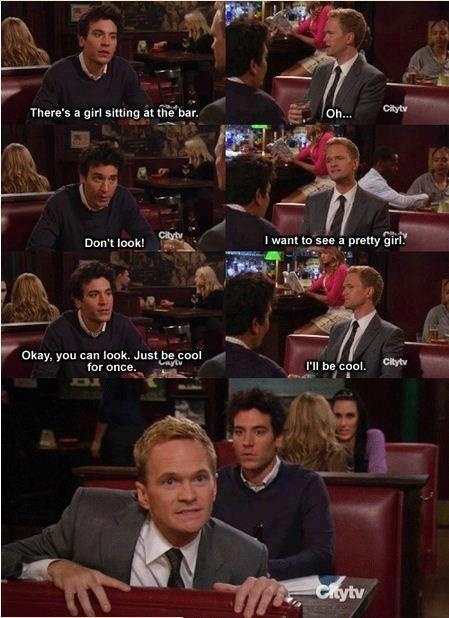 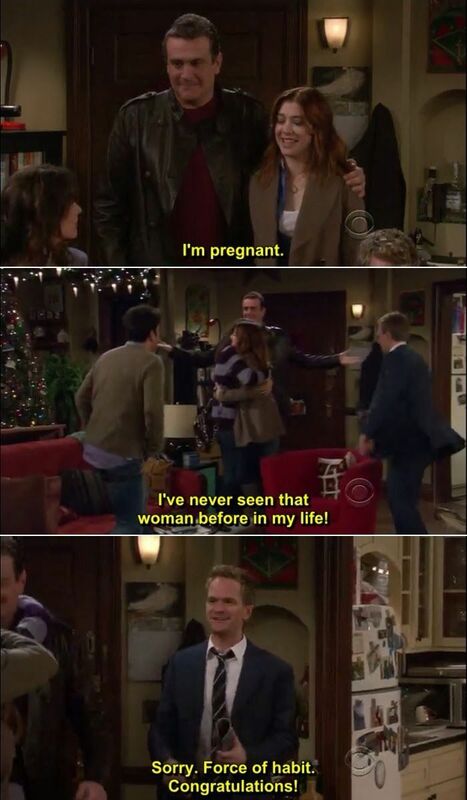 This post is a collection of Awesome and LEGEN-wait-for-it-DARY quotes from the show. 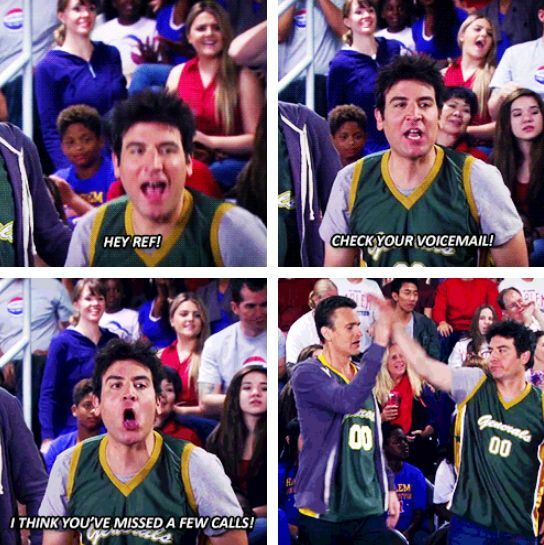 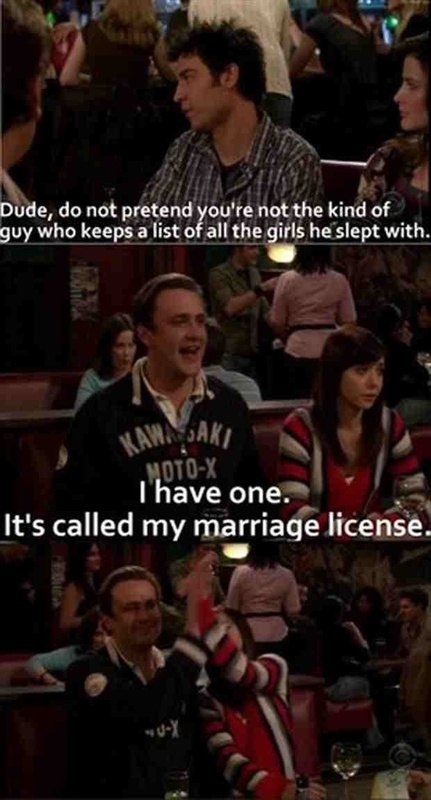 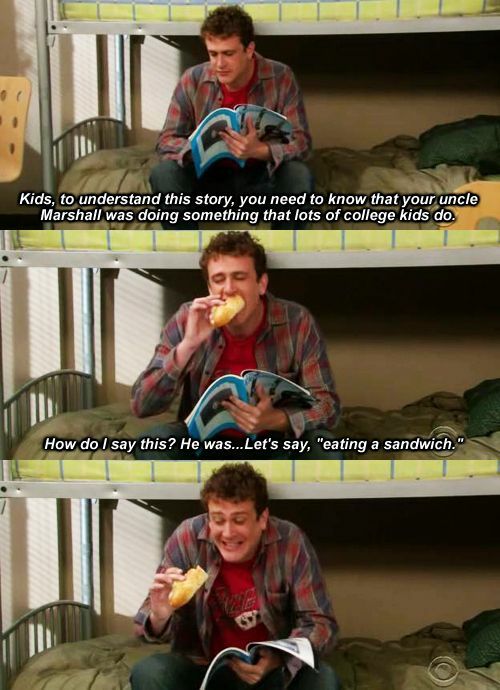 For more quotes and pictures from How I Met Your Mother, please check our Pinterest board dedicated for How I Met Your Mother Fans.